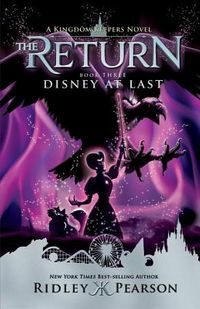 Welcome to an enchanted land ruled by unicorn princesses! 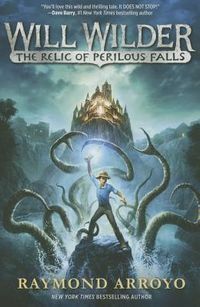 Cressida Jenkins, a unicorn-obsessed girl who is sure that unicorns are real, is invited to visit, and readers will be thrilled to journey to the Rainbow Realm along with her! 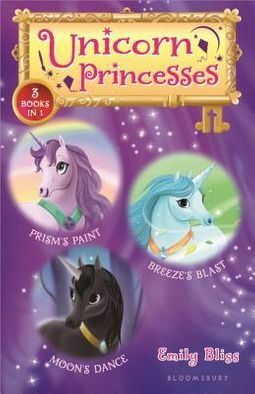 In each story, Cressida is called to help a unicorn princess and her sisters in a magical adventure.This bind-up includes books 4-6 in the delightful Unicorn Princesses series--Prism's Paint, Breeze's Blast, and Moon's Dance.